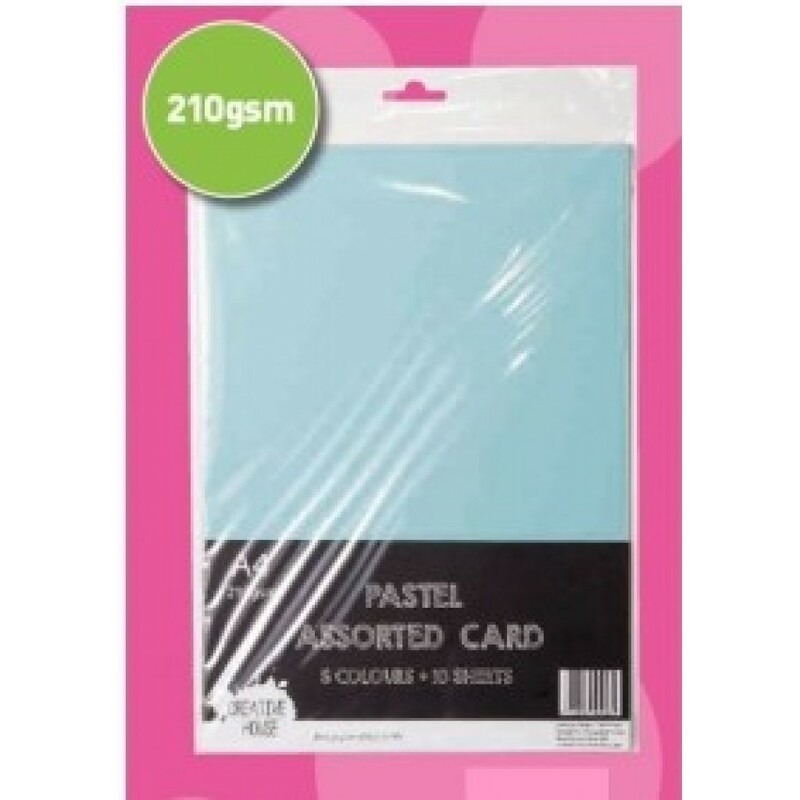 A4 Pastel Card Pack - 210gsm 10 Sheets 5 Colours. Home » A4 Pastel Card Pack - 210gsm 10 Sheets 5 Colours. Product Code: A4 Pastel Card Pack - 210gsm 10 Sheets 5 Colours. 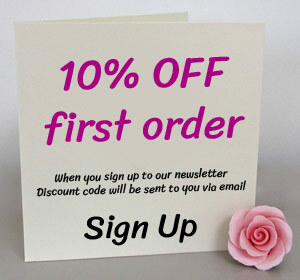 Suitable for printing, card toppers, die cutting, and much more.